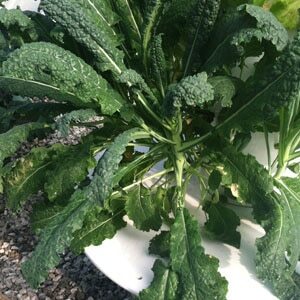 An old time favorite, the Heirloom Black-Seeded Simpson is considered by many to be the #1 leaf lettuce variety. 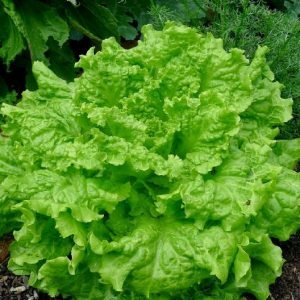 This variety is among the easiest of the leaf lettuce cultivars to grow, and it produces strong yields. 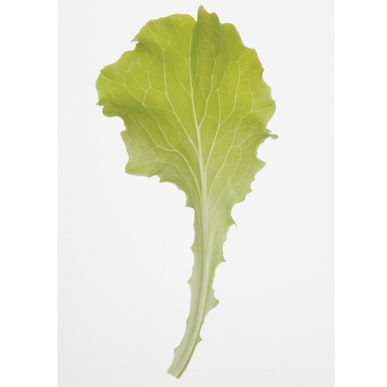 In addition to its delicious and complex taste, it is also a steady grower even in warmer climates.